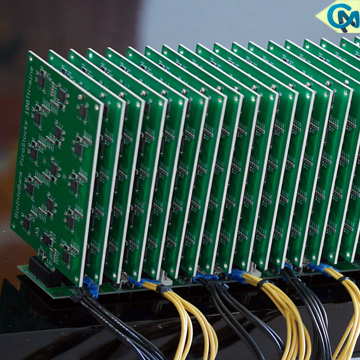 Ebang Communication, one of the largest bitcoin mining chip makers in China, is seeking to go public on the Hong Kong Stock Exchange (HKEX). The application for an initial public offering with the HKEX is already filed. Nevertheless, there is no information on the valuation of the company and on the amount that it is going to raise.